Thanks for the madness, the insane response this trilogy has literally changed my life! 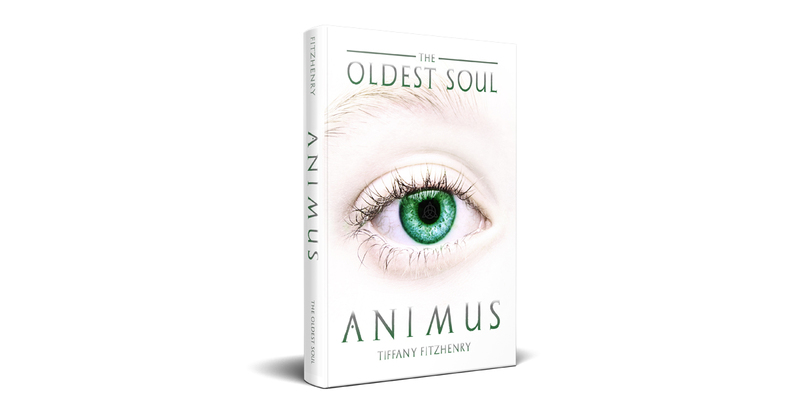 I’m so insanely excited for the upcoming release of The Oldest Soul Book 2!!!! Go on over to @TheOldestSoulTrilogy on Instagram right now for a really fun announcement! One I know is going to get everyone ready for the next installment of Eve’s epic journey! So much love for all of you wild fans of this trilogy! The Day Fans Have Been Waiting For!